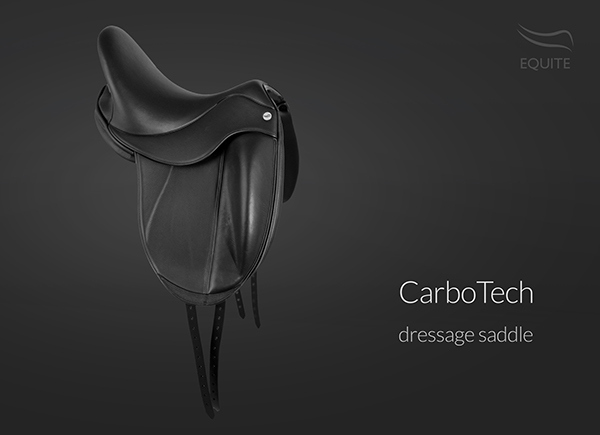 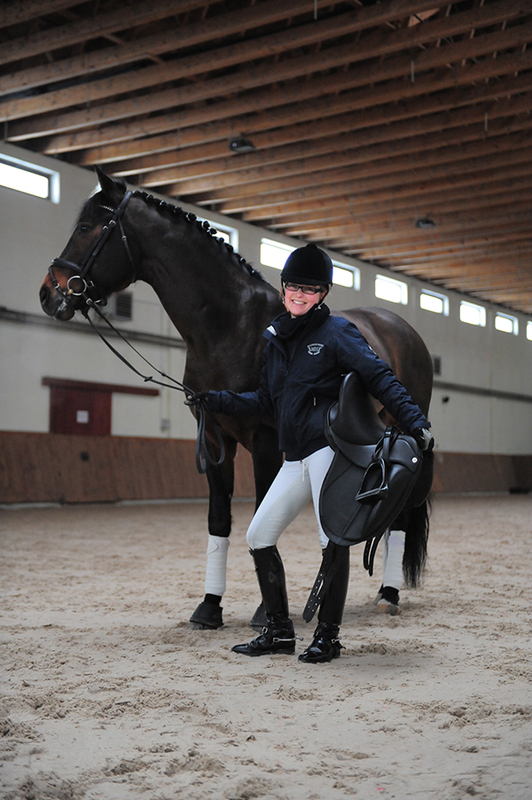 CarboTech is the new dressage saddle based on saddle tree made of carbon fibre. 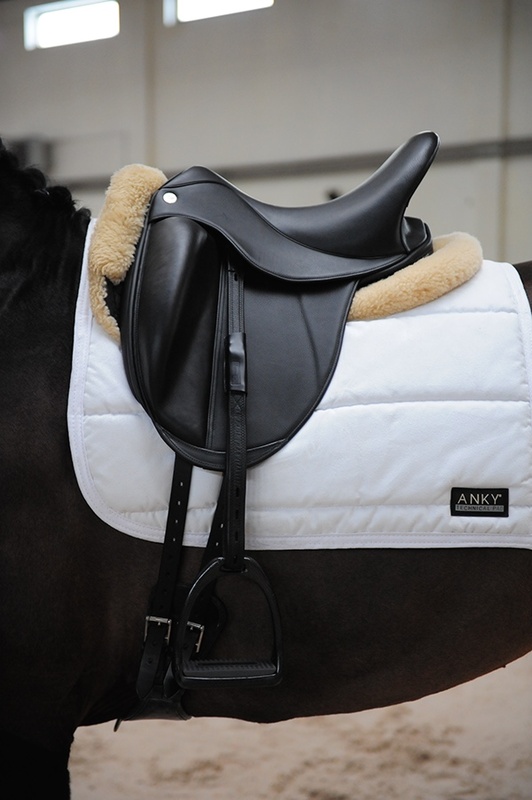 This light and incredibly strong material makes saddle lighter, which improves comfort of your horse. 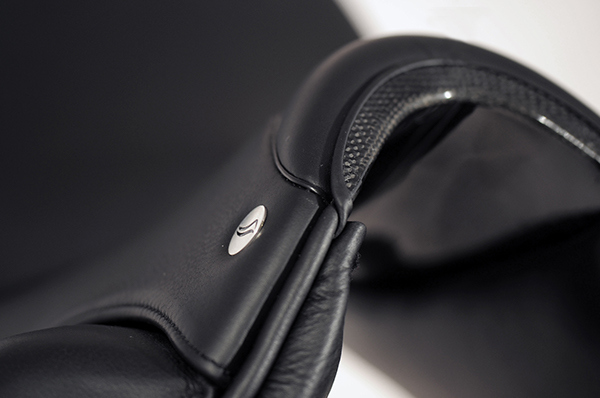 It is a combination of new technologies with cutting edge materials. 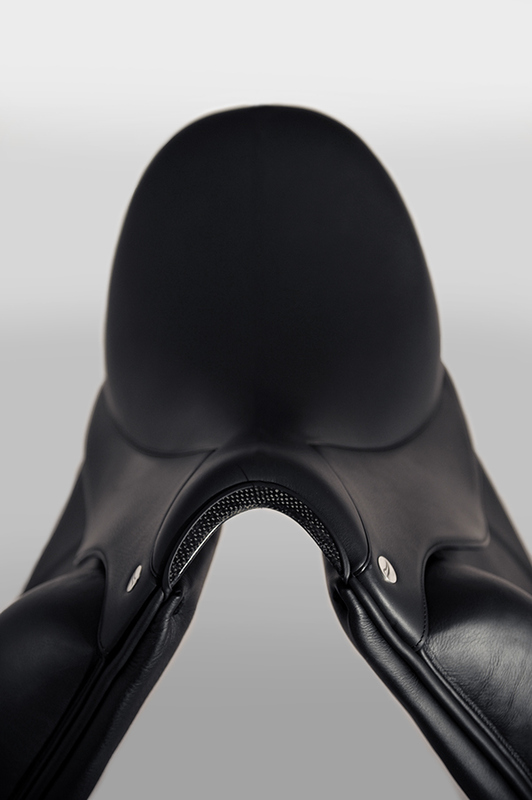 Carbon fiber optimizes the saddle's flexibility and its resistance. 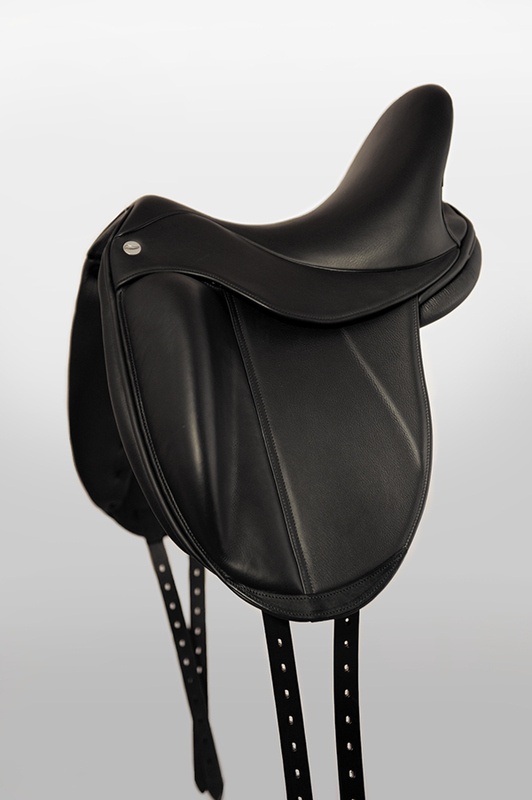 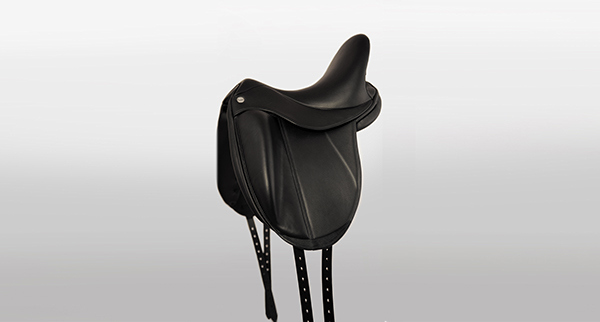 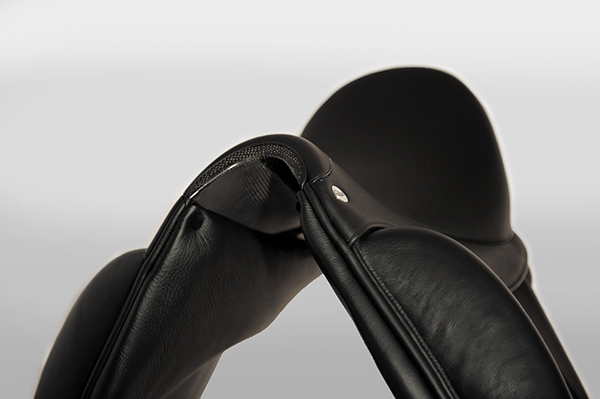 Saddle's construction is renforced by carbon fibre overlay, which is visible in the front of the saddle (saddle head ).This single-flap saddle is especially suited to riders that like contact with the horse. 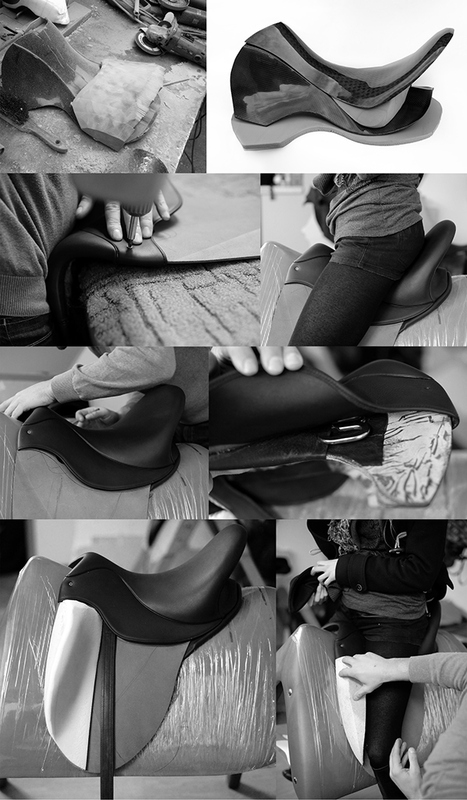 It has anatomical blocks, which are integrated on the knee rolls. 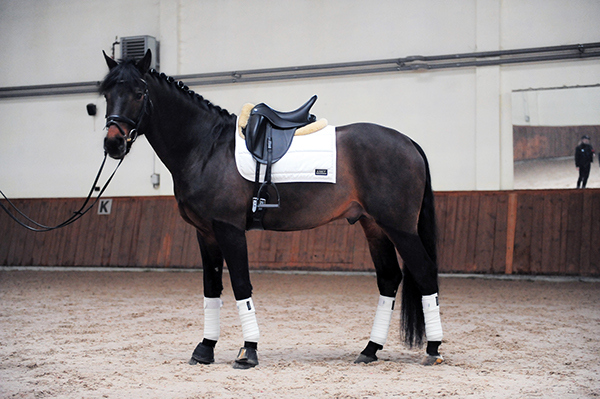 It helps the rider to sit in the right position. 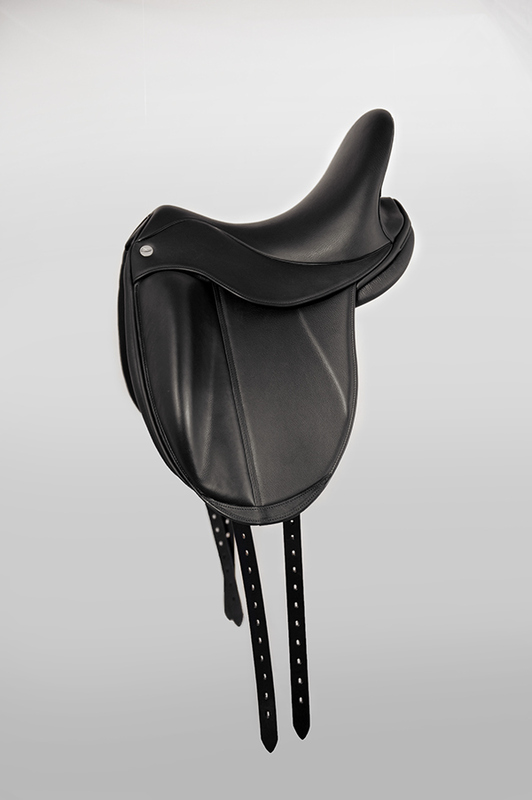 The saddle is suited to sports horses. 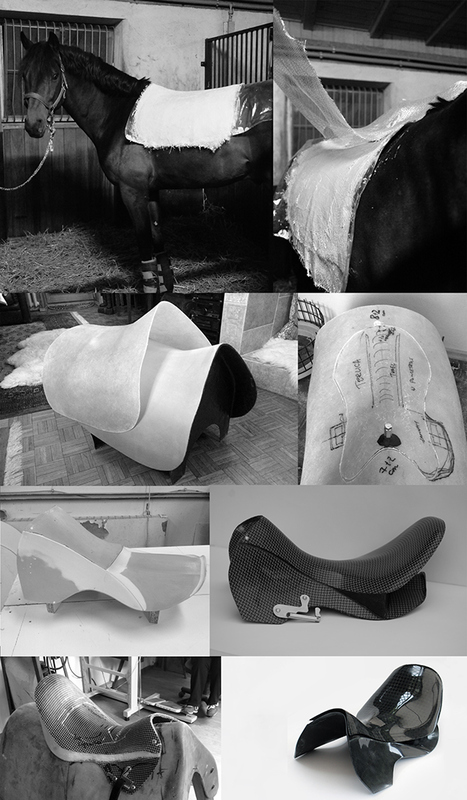 I have made this project with help of Mr Bogdan Dąbrowski - saddle maker from HB Contact company, who is recognized as one of the top Polish saddle makers. 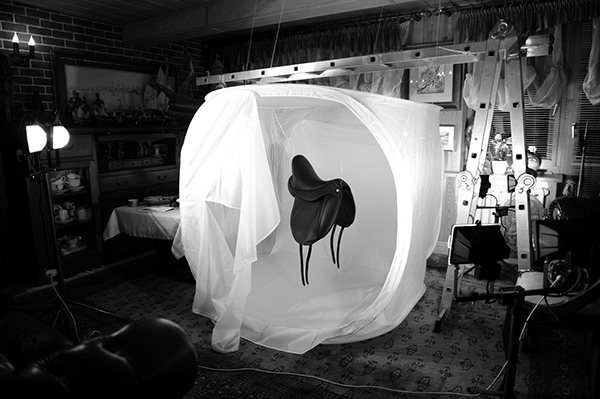 He took care of each leather part of my saddle, basing on my carbon saddle tree.